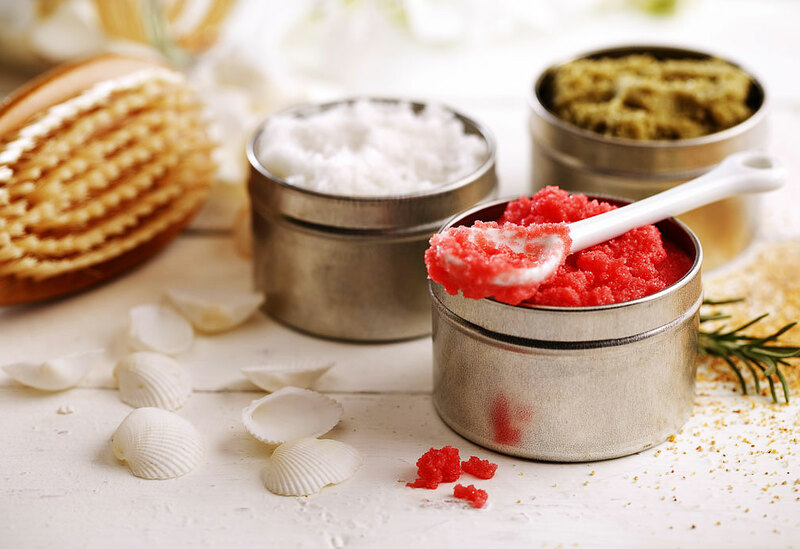 Making your own handmade soap is fun and easy to do. *Purchase soap base at a craft store. Vitamin E - 6 to 8 vitamin E capsules and reduce canola oil by 1 tsp (5 mL). Cornmeal - add 1/4 cup (60 mL) cornmeal and increase water and canola oil to 1/4 cup (60 mL) each. Tea Tree Oil - 5 drops tea tree oil, dash of nutmeg. Gardener's Hand Soap - 1/2 cup (125 mL) sand; increase water and canola oil to 1/4 cup (60 mL) each. 1/2 cup cubed transparent or opaque soap*2 Tbsp water2 Tbsp canola oilAdd color, essential oil, herbs... as desired***Purchase soap base at a craft store.Vitamin E - 6 to 8 vitamin E capsules and reduce canola oil by 1 tspCornmeal - add 1/4 cup cornmeal and increase water and canola oil to 1/4 cup each.Tea Tree Oil - 5 drops tea tree oil, dash of nutmeg.Gardener's Hand Soap - 1/2 cup sand; increase water and canola oil to 1/4 cup each. 1. In a microwavable container, add soap cubes. Microwave to melt soap cubes. When soap cubes are melted to the consistency of heavy cream, add water and canola oil. Beat until mixture is fluffy, or until mixture looks like egg whites. Pour mixture into mold and set aside to cool and harden. 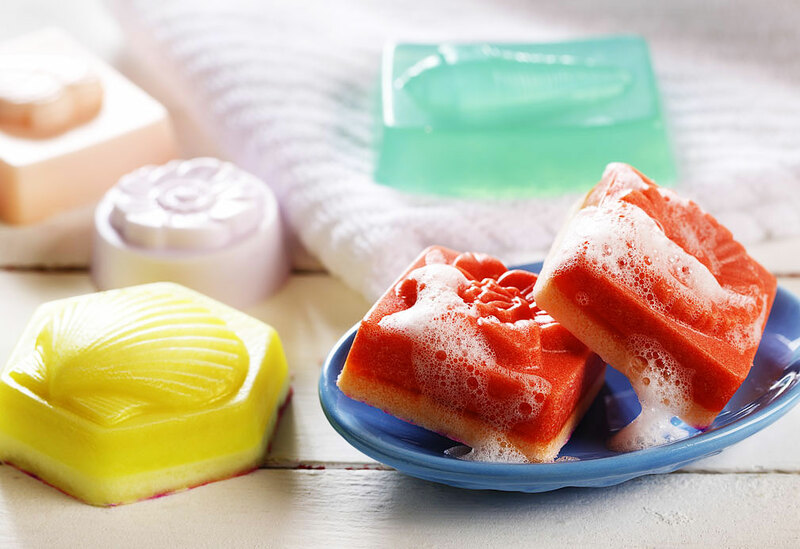 Once soap has hardened, remove from mold and place on a rack to dry for a couple of weeks. Tired of sprouting or just throwing away avocado pits? Here's another great way to use them. 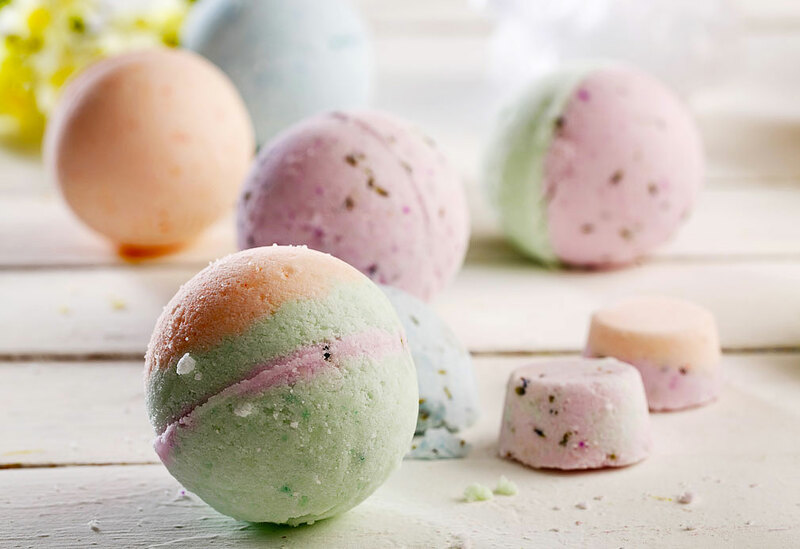 Create your own moisturizing bath bombs with your favorite essential oils. 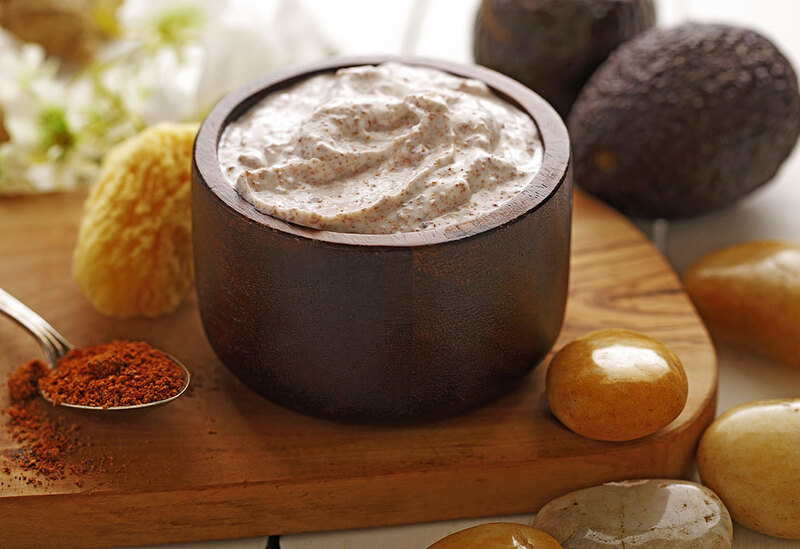 Easy to make scrub to moisturize and exfoliate your feet!